So as promised, I'm back (like a bad penny) with some knitting projects. If knitting is not your thing (shame on you) and wrapping yarn around two pointy sticks doesn't thrill you to bits, come back another day! In the month or so I've been gone, I have been busy. I had several February birthdays, and a friend's new baby so I made some gifts! 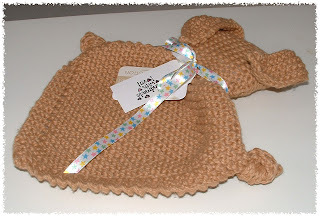 There was a few disastrous attempts at a baby hat (I am terrible getting the correct size!) 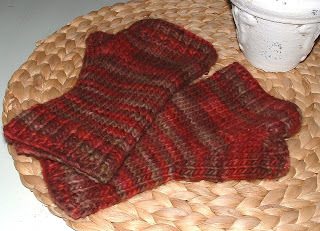 and another pair of fingerless gloves (I just didn't like the pattern!) but there is no photographic evidence of those, and it's a good thing too! One present is not pictured because I completely forgot to snap a quick photo before wrapping it up! But, since I loved it so much and have enough yarn left over, I'm going to make myself one!!! 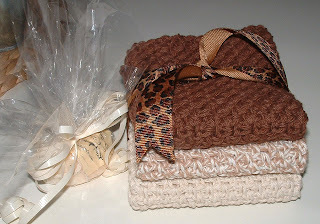 I made these spa cloths, along with a purchased handmade soap out of organic cotton. It's a pattern I modified and if you are interested I can post it. 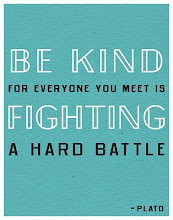 Just leave me a comment! For the new baby, I made a bunny blanket buddy, again from organic cotton! Comments: Love this pattern. I plan on making more to have them on hand! This is another present for a good friend! Comments: My favorite fingerless mitt pattern, Great fit, nice thumb gusset, very easy! But wait, I'm not done...... more knitting coming soon! Oh Joy! Gorgeous, gorgeous, gorgeous, my friend! I'm envious of your talented little fingers! Just kidding! Thanks for sharing the pattern with me though - one of these years I might actually get around to learning to knit and then I'll be all set for a project to try!! 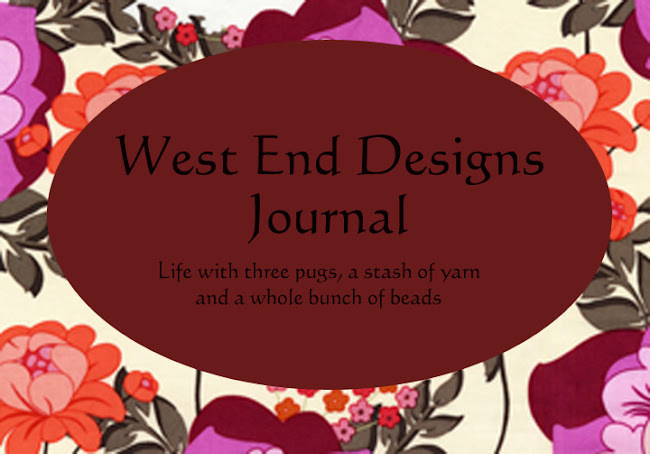 And I do plan on getting the pattern and making some soon! They are just too cute. And they would look awesome perched in my sun porch! Now that's a chicken I can live with....no poop!